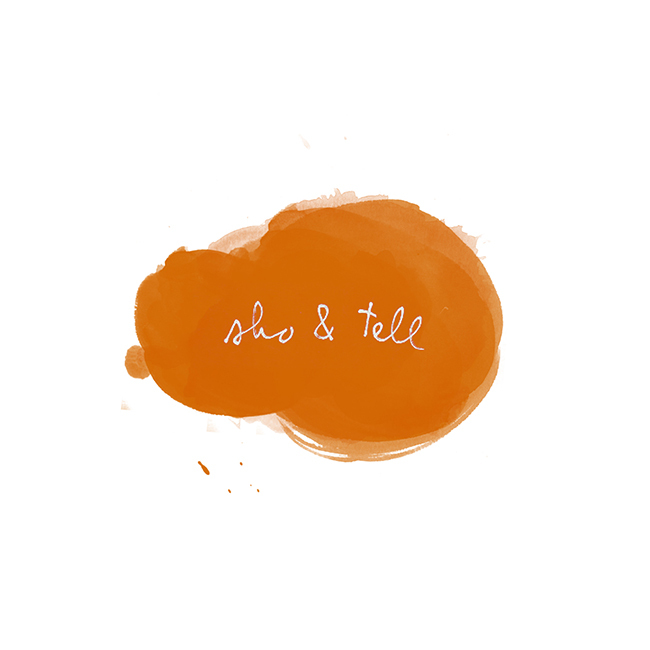 sho and tell: Classy Characters. Elizabeth Graeber's portraits of "classy people" (pictured at top, followed by an apparently less-classy cast) make me laugh. Then again, so do her offbeat zines (here's a recipe for pie for dogs), her two-sided face pillows, her painted rabbit suitcases. Visit Elizabeth Graeber's website, here, and her Etsy shop, here.